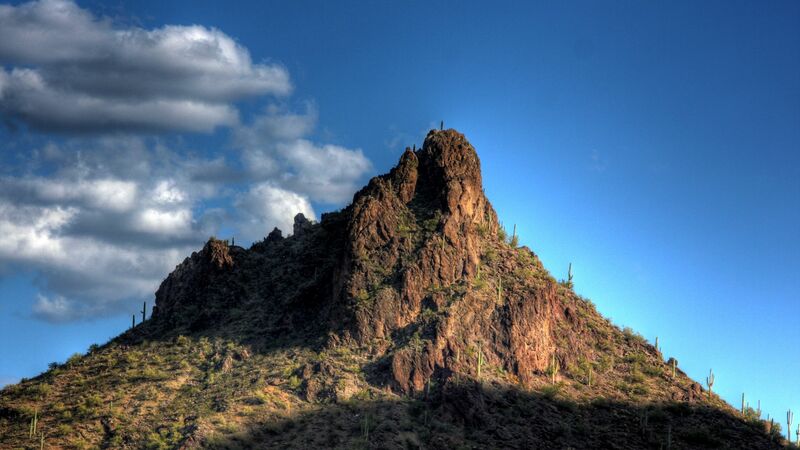 Marana is the gateway to a number of exciting Arizona State Parks offering RV, Camping, Hiking, Boating, Fishing and Historic locations throughout Southern Arizona. Start your visit at Picacho Peak State Park, famous for its annual wildflower displays and the Civil War in the Southwest event. Make your way south to Oracle & Catalina State Parks for a night of stargazing, outdoor concerts, camping and more. Finish your trip with visits to the historic Tubac Presidio or Tombstone Courthouse or check out a cave adventure at Kartchner Caverns State Park®. 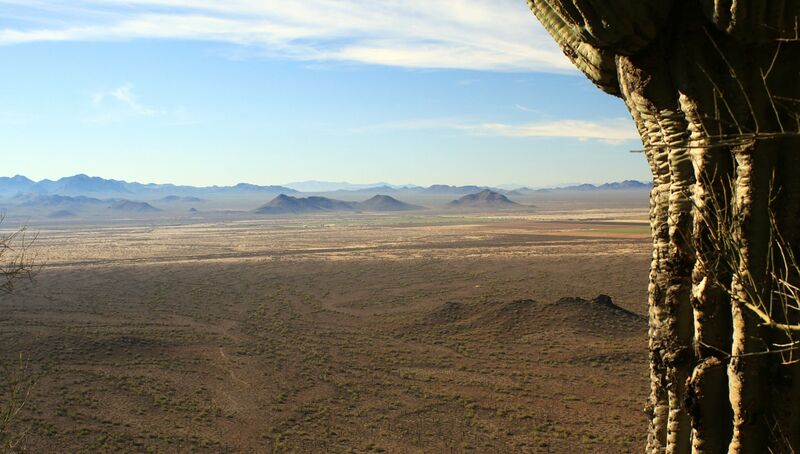 There's so much to see and do in Arizona's Southern region, don't miss your chance to enjoy the beauty of Marana.